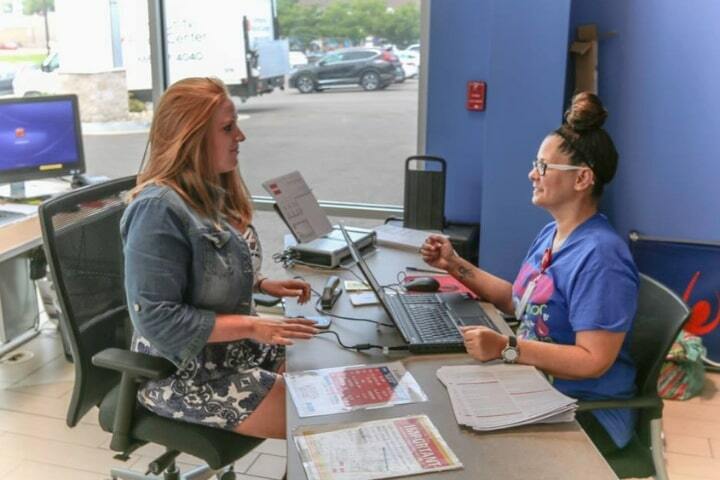 Honda manufactures some of the world’s best vehicles with world-class reliability, durability, and longevity. 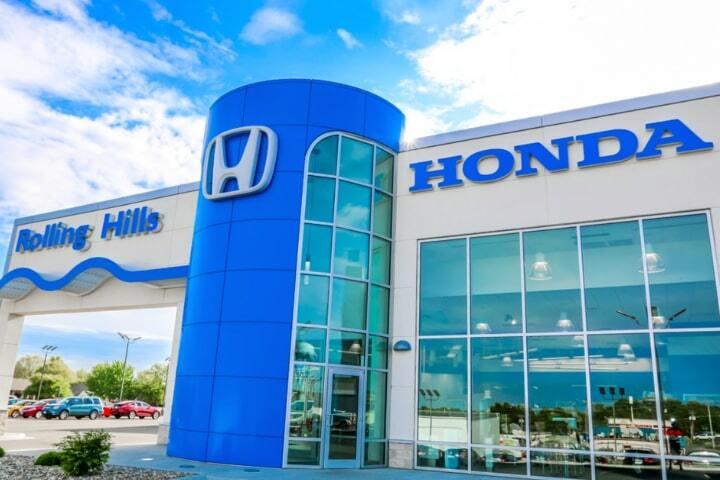 Honda’s regularly travel hundreds of thousands of miles without any major vehicle system failures. 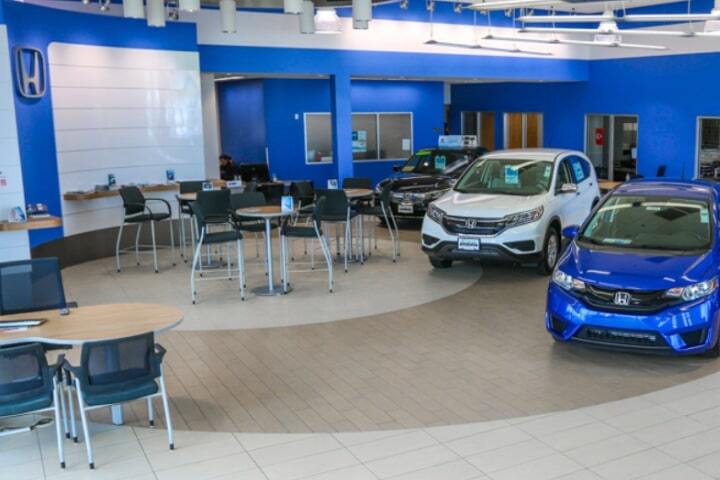 Honda models with an internal combustion engine rely on an Engine Cooling System that dissipates heat away from the engine block and cylinder heads. 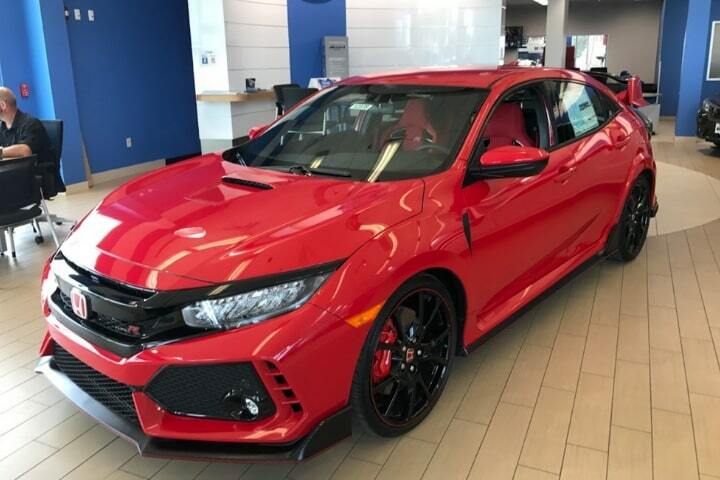 It is important to know that the Engine Cooling System is important for your Honda because it is responsible for keeping the engine and its moving parts running cool while preventing the consequences of an overheating engine. 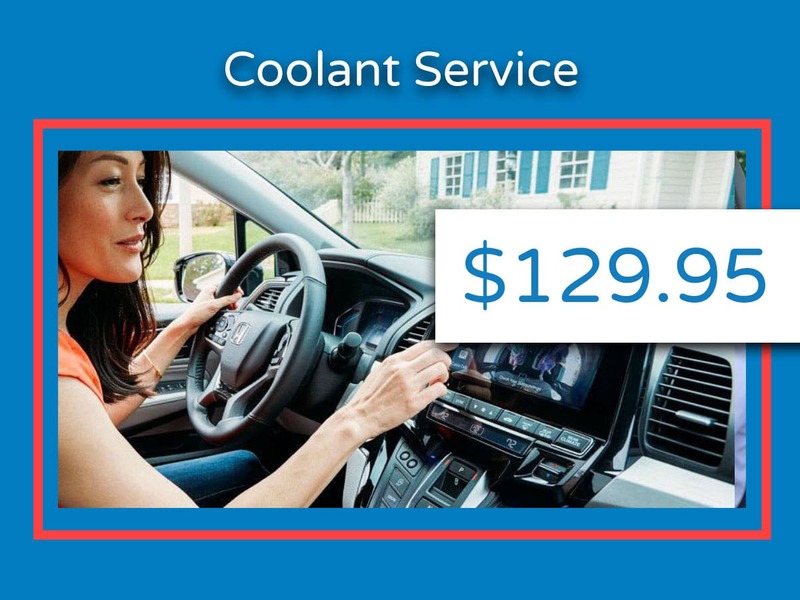 Cooling System Service is one of the best ways to extend the life of your engine while keeping it running nice and cool. 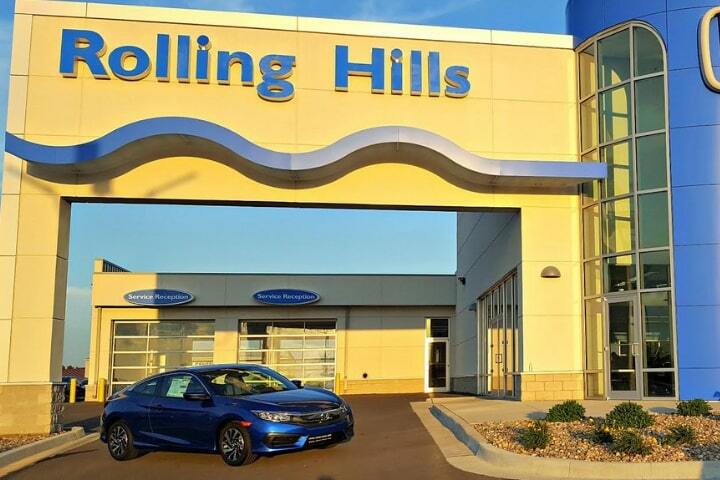 Rolling Hills Honda is conveniently located in St. Joseph close to Savannah, Dearborn, and Cameron, Missouri. 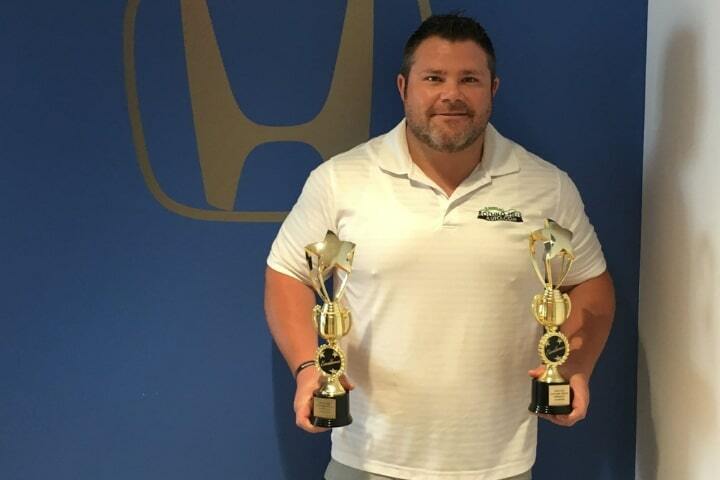 If you live in the region and own a Honda with an internal combustion engine that you like to have running cool, then Rolling Hills Honda has the area’s best service center, expert technicians, proven service protocols, and computerized diagnostic equipment to give you the perfect Cooling System Service.